Telus Q4 earnings missed analyst estimates partially due to a $305 million CAD restructuring charge factored into its results last quarter. The company reported an operating revenue of $3.305 billion for the three month period ending on December 31, 2016. While that number was under the consensus analyst estimate of $3.33 billion, revenue still increased by 2.7 percent year on year. Moreover, net income fell by 67 percent to $87 million. The company projects total yearly revenue to grow by 2.5 to 3.5 percent during fiscal 2017, increasing to between $13.120 billion and $13.250 billion. “Notably, we returned over $1.2 billion to shareholders in both dividends and share purchases and we are targeting another 7 to 10 percent increase in dividends in 2017. Telus has now returned approximately $14 billion to shareholders, including $8.7 billion in dividends and $5.2 billion in share purchases, representing $24 per share since 2004,” said Darren Entwistle, Telus president and CEO, in an earnings statement. On the wireless front, Telus, like Canada’s other major carriers, saw revenue continue to increase. In the case of the Vancouver-based telco, wireless network revenues increased by $86 million, a year on year increase of 5.4 percent, to $1.7 billion. The company added 87,000 postpaid wireless subscribers in the final quarter of 2016, up 25,000 from the same time last year. At the same time, however, the company’s cost of acquiring new wireless customers rose approximately six percent to $500 per additional subscriber. 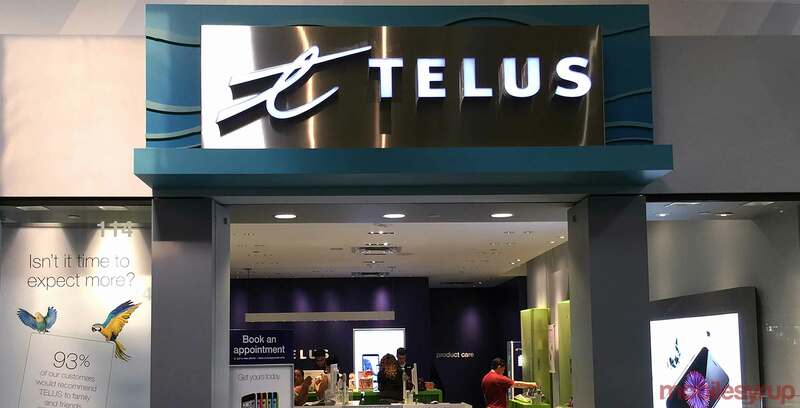 Telus acquired a total of 127,000 new customers in total over the quarter, including wireless postpaid, high-speed Internet and TV customers. Compared to the same time last year, that’s an increase of 18,000. Average revenue per user (ARPU) increased to $66.24 per month, which represents a four percent increase from the same period a year ago. Q4 2016 also marks the fifth consecutive quarter in which ARPU has increased for the company. Telus now has approximately 8.6 million wireless subscribers, up from 8.5 million in the fourth quarter of 2015. The company’s wireless revenue was primarily driven by an 11 percent increase in data revenue through increased adoption of larger data buckets and increased data use from data-intensive devices. “Looking forward into 2017, we remain focused on delivering strong financial and operating performance, leading customer experience and maintaining our strong balance sheet position while we continue to make the generational investments in broadband and wireless networks,” said Doug French, Telus executive vice-president and CFO, in a prepared statement.